A purifying shampoo to revive lifeless hair. 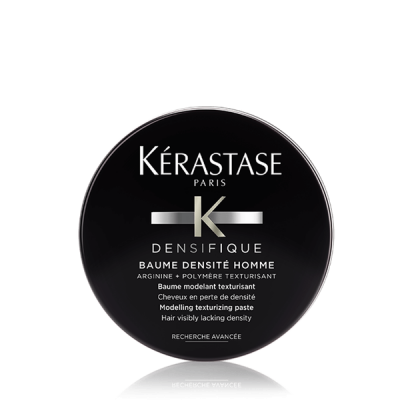 Hair is left moisturized while the scalp is strengthened. 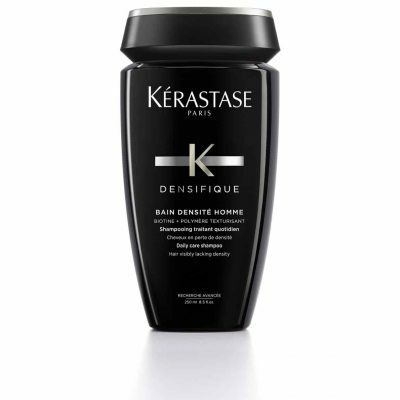 Hair feels lightweight and full of vitality. 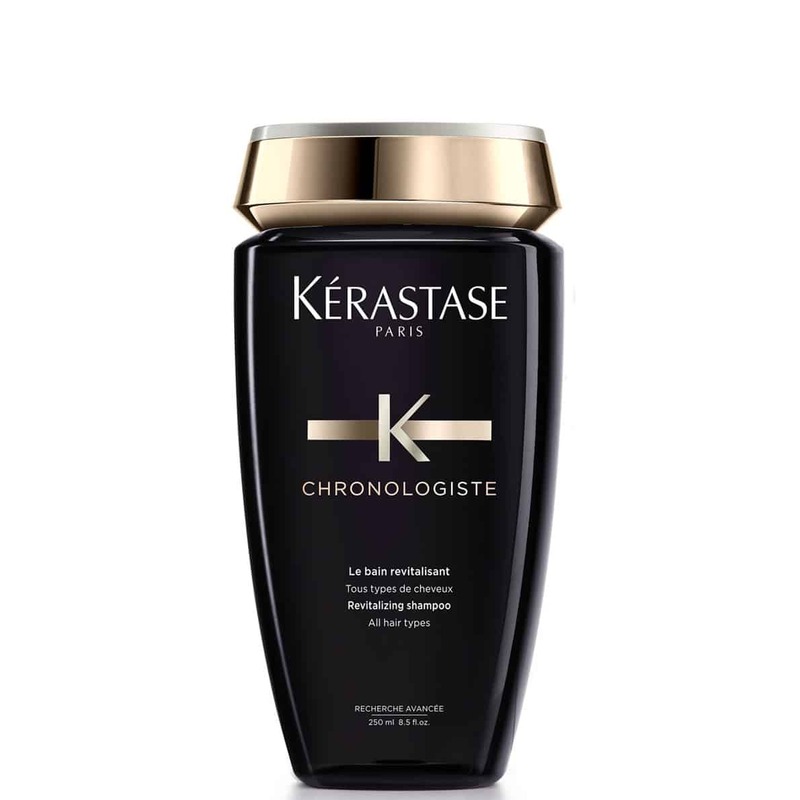 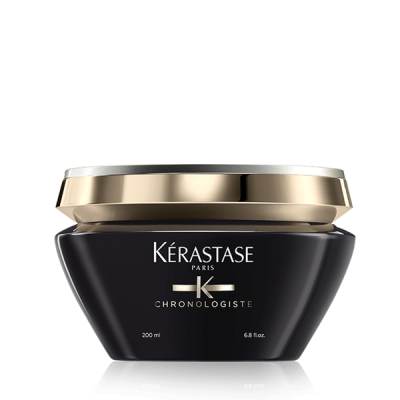 The most concentrated care shampoo ever created by Kérastase offering a flawless regenerating touch.